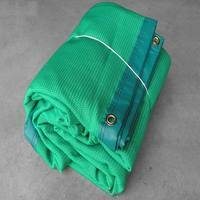 Fully edged, heavy duty baseball backstop netting available in a variety of sizes. 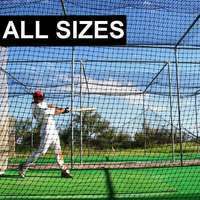 Equip your field with super-strong, 100% weatherproof nets. 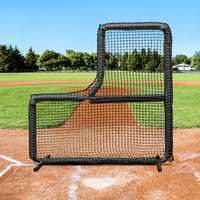 Stray baseballs can cause injury to onlookers and nearby pedestrians, so equip your baseball field with the best netting to safeguard spectators. The high-density poly twine is #42 weight – more than a match for the most fearsome fastballs and biggest belters, so you can rely on it year after year. 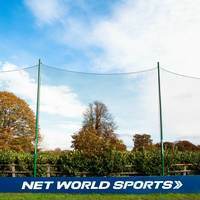 All four edges of our baseball backstop netting are overlocked to increase durability and prevent fraying under the wear and tear of game day and training. 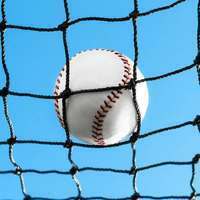 Whether your ball park boasts vast stands for spectators or is near a busy road, stray baseballs can cause serious injuries to spectators, pedestrians and drivers alike, as well as damage to your surroundings. 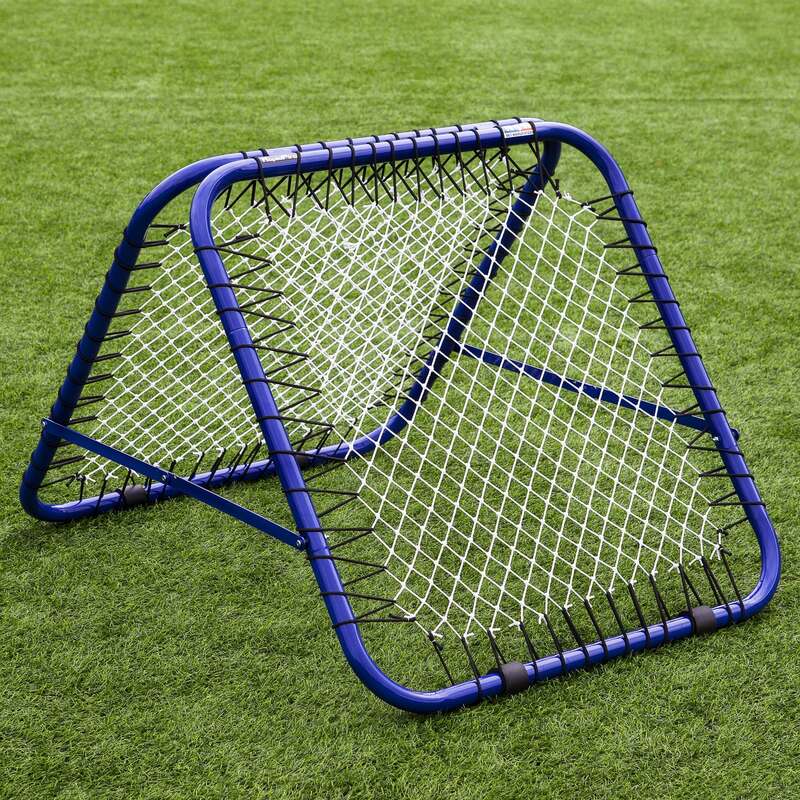 Fortunately, there is a simple solution to this serious problem – Fortress Baseball Backstop Netting. 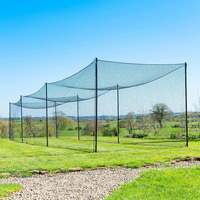 Our diverse baseball backstop netting can be used for several purposes. 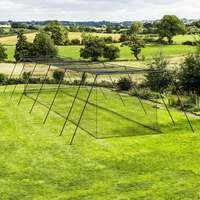 Its highly durable and supple construction means it can also be used to divide baseball batting cages, enclose an open-ended batting cage, or cover spectators in the outfield. 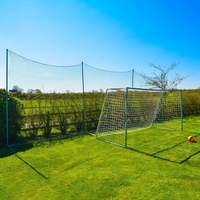 Whatever purpose you need netting for, you can rely on Fortress baseball netting. 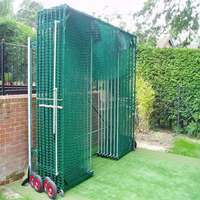 Why not take a look at the rest of our extensive range of baseball training equipment and baseball field equipment? 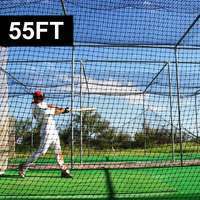 From baseball batting cages to pitching machines and L-screens, we’ve got everything you need to supercharge your development from bush league beginner to Major League master! 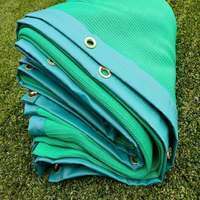 Or invigorate your tired-looking ballpark with outfield screens in your team colours and base covers to keep your field fresh. 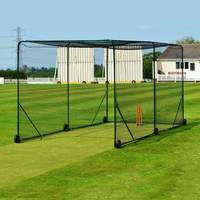 Hi David, Thank you for the question, this panel netting is in black only i am afraid. If you have any queries please do get in touch, Many thanks, Ryan. 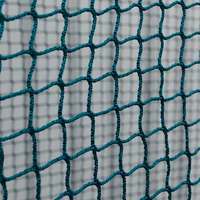 Can this netting be used as a portable/temporary replacement netting for an L screen?